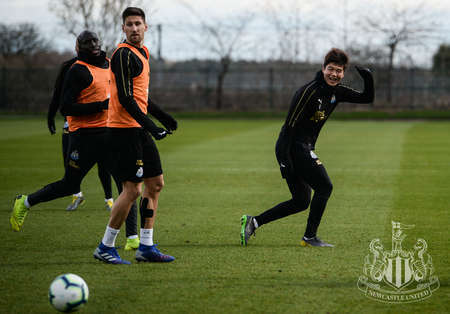 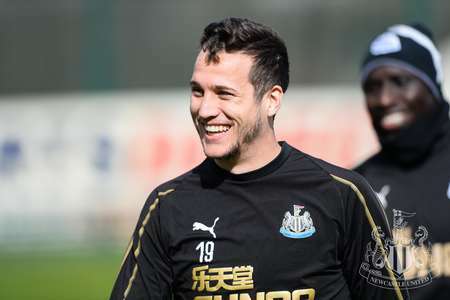 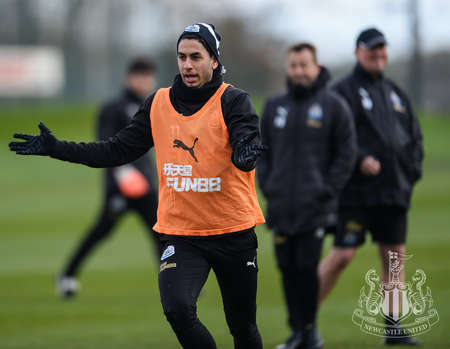 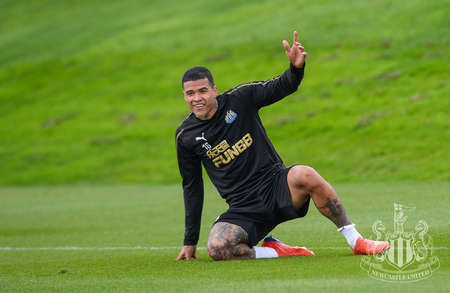 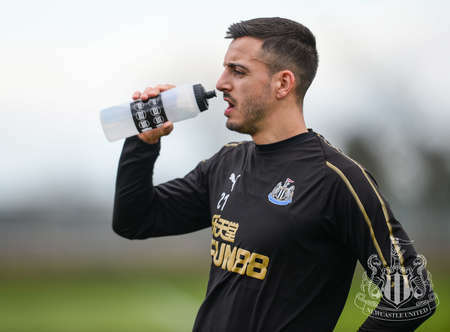 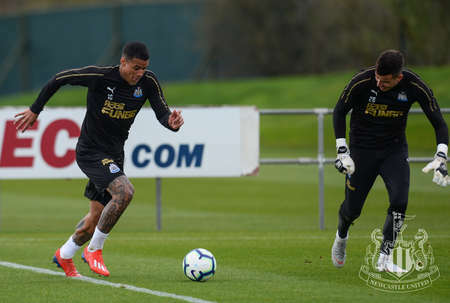 Many of Newcastle United's players are currently away on international duty, but those who remain on Tyneside have been training this week. 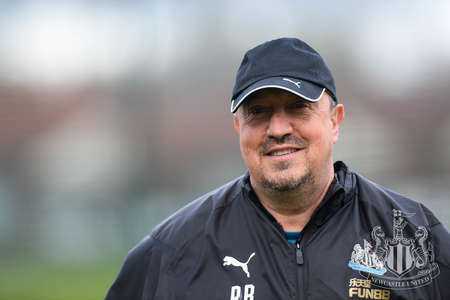 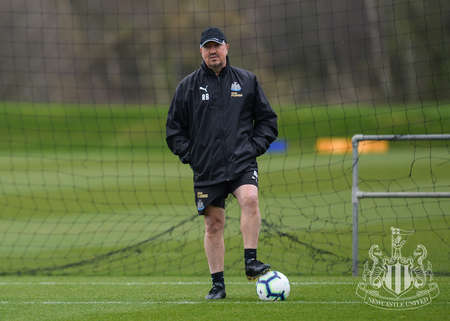 The Magpies aren't in league action again until Monday, 1st April when they take on Arsenal but Rafa Benítez is already preparing for the game against the Gunners despite the absence of several key figures. 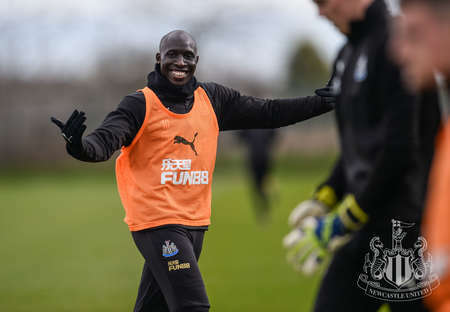 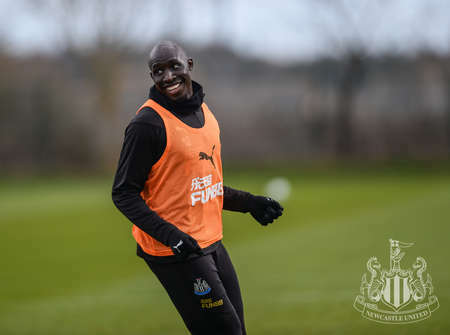 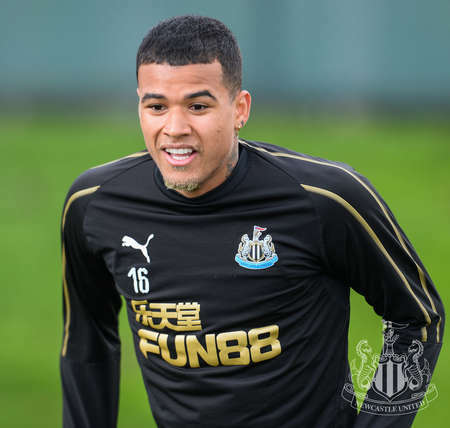 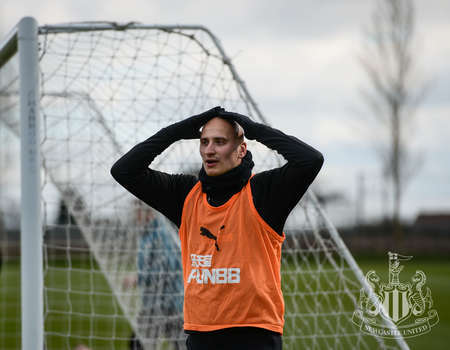 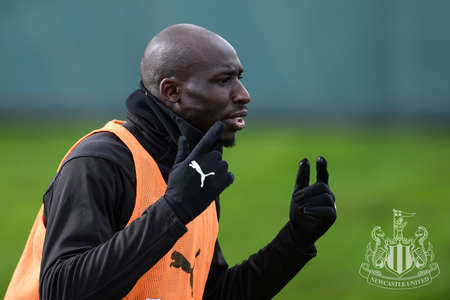 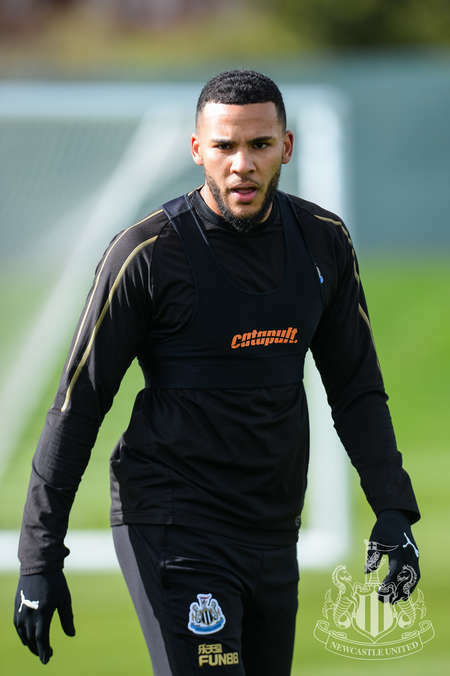 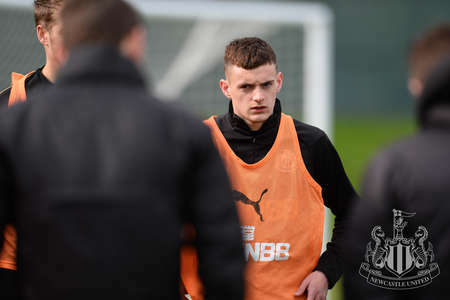 Star men like Matt Ritchie, Ayoze Pérez, Jonjo Shelvey and birthday boy Isaac Hayden trained on Friday, as did skipper Jamaal Lascelles - who missed the 2-2 draw at AFC Bournemouth through injury. 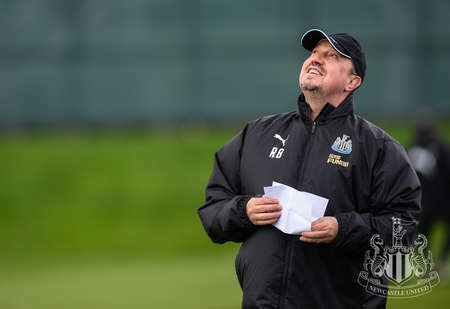 And Rob Elliot was also back on the training pitch. 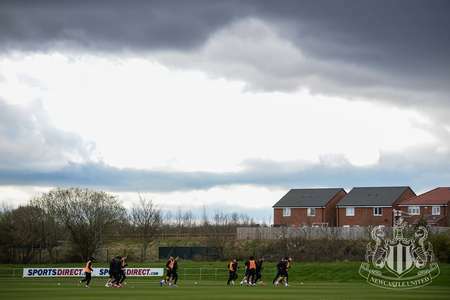 Serena Taylor brought nufc.co.uk this gallery.